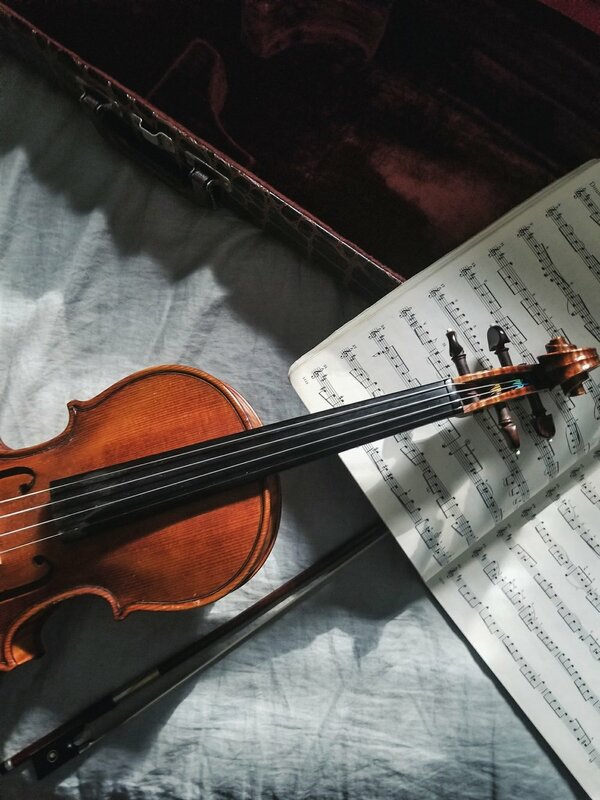 The Twenty Four Violins of the King gives beginner string players an opportunity to compose new music and perform alongside a professional orchestra. Combining stringed instruments from both Eastern and Western musical traditions works well. The Twenty Four Violins of the King takes the form of a magical story, where an evil wizard puts a spell on the King’s orchestra (the professional ensemble) and the children, with the help of their instruments, manage to break the spell and return the King’s orchestra to its former glory. In the process, children learn how to use music to communicate and explore playing their instruments in ensembles. The dramatic scenario is used to stimulate the young musicians to create their own contributions to the work. The project consists of composition and performance workshops for young musicians followed by rehearsals and performance with professional orchestral musicians.